First Friday in Poughkeepsie Celebration - Cindo De Mayo! 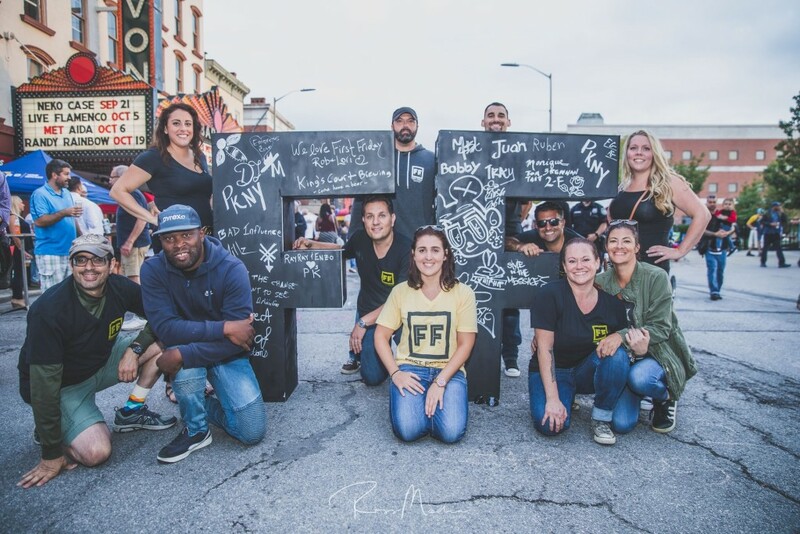 Poughkeepsie First Friday May to October 2019! Join us on Friday, May 3rd, from 5-8:30pm, as First Friday Poughkeepsie partners with ABC Latino and La Super Latina FM for a Cinco de Mayo themed event located at Academy Street and Hamilton Street, Poughkeepsie, N.Y. Attendees are encouraged to wear their favorite Mexican attire to celebrate culture! Check the Website and Facebook Page for complete details! Join the fun!